Over the past year I've discovered a lot of amazing green makeup brands that I absolutely adore. 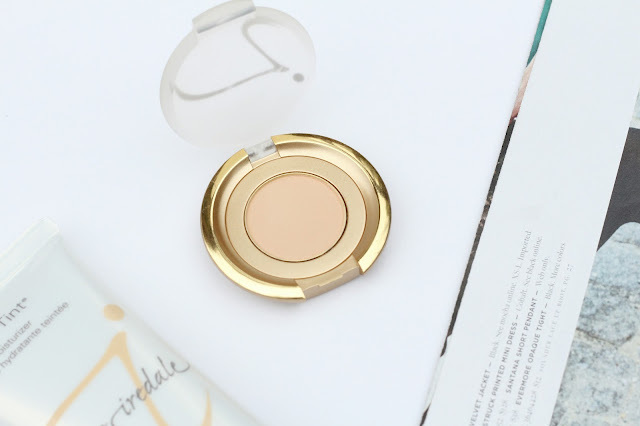 But one of my tried and true favorites is also one of the first I discovered - the incredible Jane Iredale. With a huge line full of any makeup product you could ever need, I can absolutely see why this lovely brand has gotten so popular and is now available mainstream. The formulas are impressive and the color payoff is wonderful, and each product has really added something great to my routine. Recently I've been trying out three products from the line, their Dream Tint Tinted Moisturizer*, PlayOn Lip Crayon* and their Eye Shadow*. The three together have become a perfect get-up-and-go face routine for me, giving lightweight coverage that lasts throughout whatever the day might bring. First up let's talk a bit about the gorgeous Eye Shadow* which I have in the shade Champagne, a warm matte neutral. Neutral is truly the key word here - my ideal shadow is always neutral and natural with just a hint of warmth, and this ticks off all the boxes. It's a pigmented and long-lasting formula in an adorable little case - there's not much I don't love! I actually really enjoy pairing this neutral shadow with the PlayOn Lip Crayon* in Luscious, a brown rose that I love wearing to embrace my inner Rachel Green. It just seems like such an awesome '90s shade to me, and I love how pigmented and creamy this particular product is. It's not at all drying but instead gives a satin-y finish that can be built up or sheered out depending on your preference. 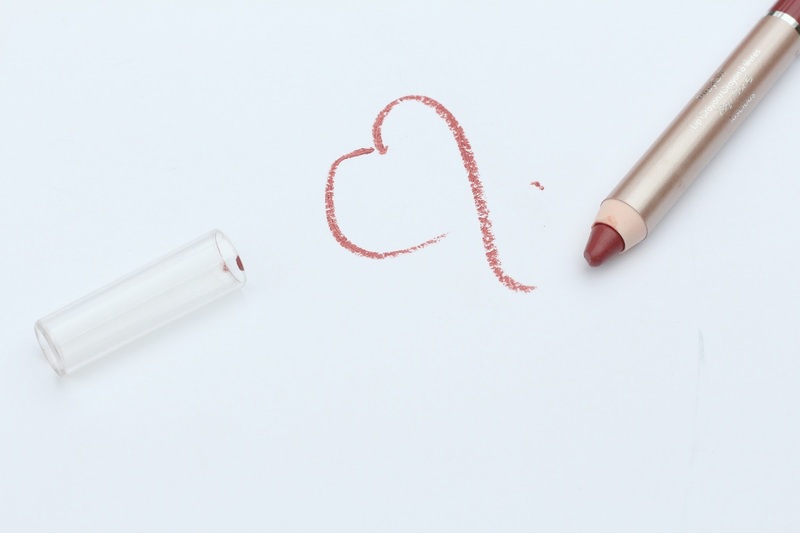 It's superbly flattering and has become a favorite of mine, which I can't say about too many lip products. I should note that the formula for this is not vegan nor is it gluten-free, so that's something to watch out for. I'll admit I was a tad disappointed in the fact that's it's not vegan, but I do appreciate the website being so transparent about that fact. Finally there's the Dream Tint Tinted Moisturizer* which I use in the shade Light. The formula of this is very sheer so there's certainly some leniency when picking a shade, but I will say that I'm quite fair and Light is probably a little too light even for me. Once blended out it's not too noticeable, but something to keep an eye out for when picking a shade. Anyways I love that this has SPF 15 and gives just a sheer wash of color, making it the perfect choice for hot summer days or even days where I'm just out and about running errands and need a bit of sun protection. 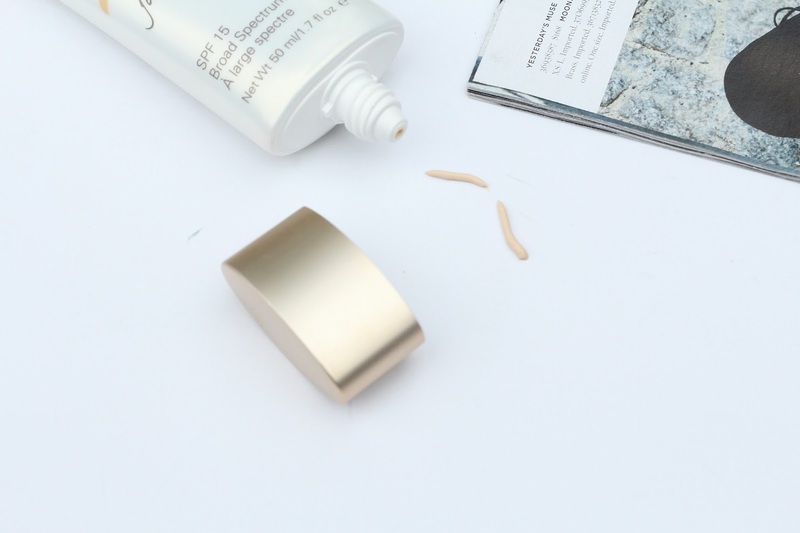 The formula is super creamy and lightweight, and once I blend it in my skin feels hydrated but also light - it truly feels like I'm wearing nothing when I put this on! This one is also wheat-free, vegan and cruelty-free so, all in all, I'm quite happy with it! 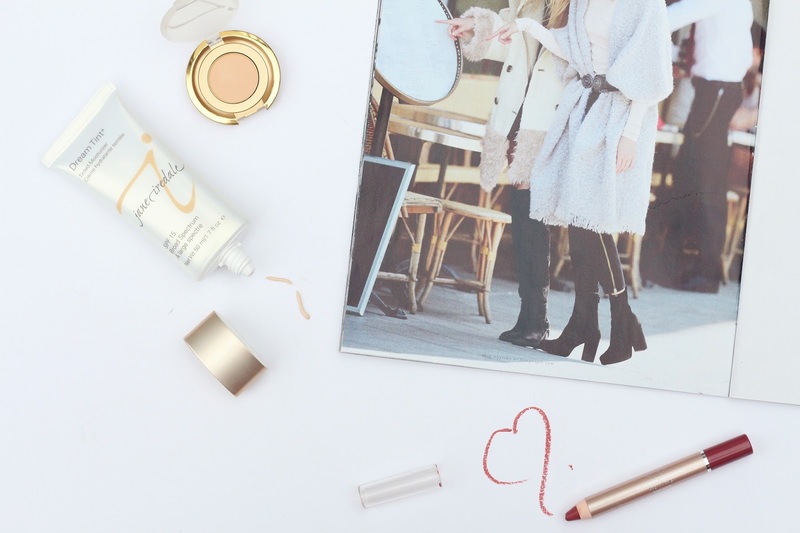 What are your favorites from Jane Iredale? I'd love to hear what I should pick up next! In the mean time, be sure to follow this fab brand on Twitter, Facebook and Instagram.